We’re all about young leaders. Summer Search’s mission is to help students from low-income backgrounds strengthen the skills needed to become college graduates and leaders in their communities. The Summer Search family just got a whole lot bigger! 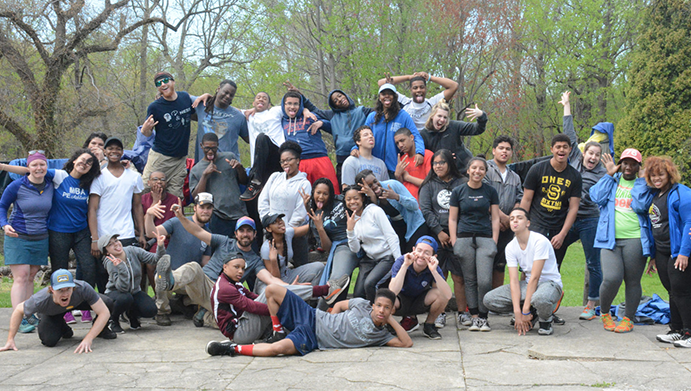 Philadelphia’s new sophomores, with a few mentors sprinkled in, having fun at their Outward Bound fitness event.